TeraRecon's team thrives on sincere engagement and partnership with its customers. As an innovator, we believe in the value of ideation. Listening intently to our customers and investing in ideas early ensures that we create differentiated solutions and services that evolve continuously. Jeff is responsible for ensuring that TeraRecon remains an innovative company with excellent relationships with its customers, employees, shareholders and the medical imaging community. Dr. Tiecheng Zhao is the VP of Engineering and CTO, responsible for keeping TeraRecon’s products singly focused on improving customer’s efficiency, leveraging the company’s tradition of innovation and customer-focused development culture. James R. Langford, III, Esq. As Corporate Counsel, Jim manages and advises on a broad range of commercial and transactional matters, including intellectual property, licensing, partnerships, sales an corporate governance. Ana Bilbao is Vice President of Human Resources for TeraRecon, joining the company in 2004 and built its HR infrastructure from the ground up. Darrell Trump is responsible for managing the TeraRecon international service, professional services, training, and IT organizations, striving to meet and exceed the needs of new customers, and a global install base. Jim Gogan is the Vice-President of Finance at TeraRecon. He is responsible for ensuring the finance and accounting needs of customers, partners, shareholders and other stakeholders are quickly addressed. 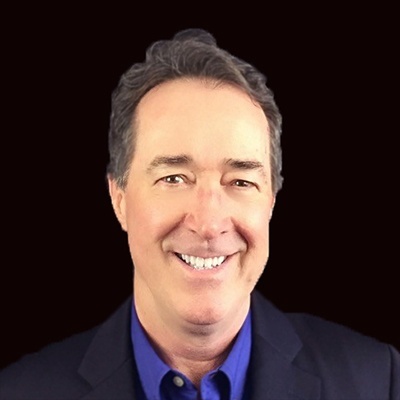 Mark McGrath is the Senior Vice President of Global Sales for USA and Canada at TeraRecon, Inc. He is responsible for all sales activities in North America. Lindsay Fleming is Vice President of Marketing of TeraRecon. She is responsible for driving TeraRecon’s marketing strategy to attract, engage, and support customers worldwide. Al Thoman is responsible for maintenance renewal negotiations and maintenance revenue retention for the worldwide TeraRecon installed base. Paul Jajou is responsible for the day to day management of TeraRecon’s Western Zone, which includes supporting the Western Regionals Sales Managers as well as ensuring that TeraRecon maintains and expands its excellent relationships within the medical imaging community. 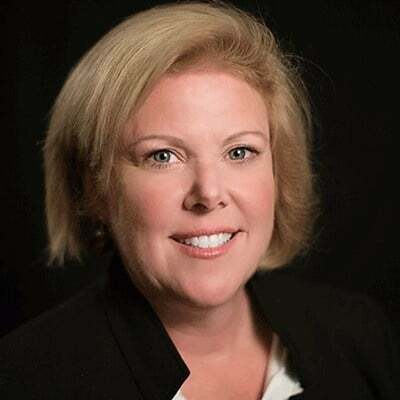 Margie Lawlor works with the Eastern Sales team to ensure the health systems use TeraRecon enterprise-wide for its advanced visualization solution and for providing access to images. 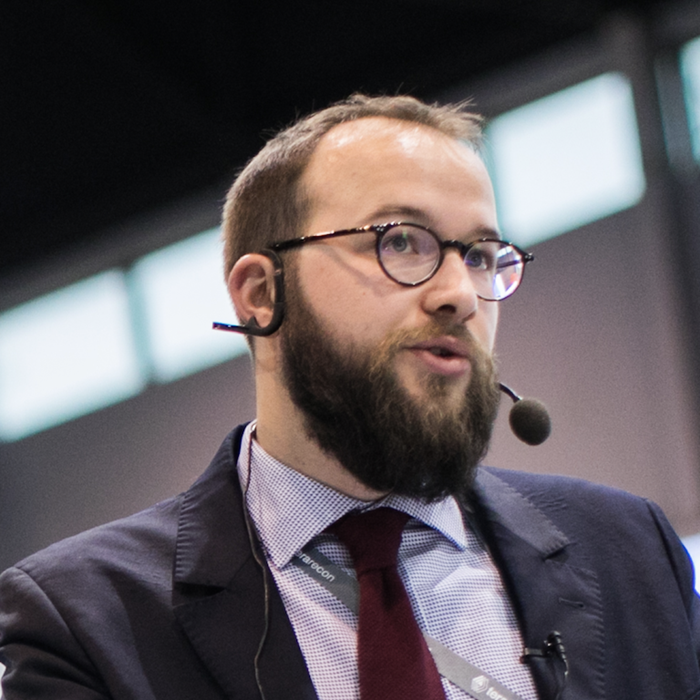 Gael Kuhn is responsible for setting the company’s vision and roadmap for innovative products, including 3D Printing, Augmented Reality/Virtual Reality, Artificial Intelligence as well as development of Advanced Visualization solutions. Tom Untama is a Senior Director, Business Analytics and Automation of TeraRecon. He is responsible for corporate business tools that help management make strategic decisions and improve business processes. Mitch is responsible for driving and directing company growth through direct and indirect strategies. Mitch brings more than 20 years of experience within multiple Healthcare verticals in high growth companies including Healthcare Technology and Imaging. Patty O’Brien is the Director of Quality Assurance and Regulatory Affairs for TeraRecon. She is responsible for navigating complex global regulatory requirements and providing strategic solutions that allows the company to remain an industry leader in the medical imaging community. As the Digital Marketing Director at TeraRecon, Brianna manages, develops and implements cross-departmental digital marketing strategies to nurture and grow TeraRecon's global customer base. We are currently seeking talented individuals to join our growing team! TeraRecon's team of specialists excel in the field of imaging technology for the medical, geophysical and industrial markets. Mr. Bannai served as president of the Japanese subsidiary of Zoran Corporation, a leading global provider of digital TV semiconductor solutions, prior to the acquisition of Zoran by CSR PLC in August 2011. Mr. Bannai joined Zoran through the acquisition of TeraLogic, Inc. by Oak Technology, Inc. in 2001, and the acquisition of Oak Technology, Inc., by Zoran in 2003. Prior to joining TeraLogic in 2000, Mr. Bannai enjoyed a 21-year tenure at TDK, where he increased monthly revenues 1400 percent through the development and marketing of the global PC Card business. In addition, he managed international teams in Tokyo, London and San Jose and led the project management team in merger negotiations with the MTV Network in Japan. In each of his roles, Mr. Bannai consistently exceeded revenue and customer satisfaction targets for both his specific divisions and the overall TDK corporation. Mr. Bannai was a Senior Advisor for Funai Kosan Co. Ltd., a corporation owned by Mr. Tetsuro Funai, a significant stockholder of the Company until June 2017. Mr. Bannai holds a B.A. in Economics from Keio University and an M.B.A. from the Stanford Graduate School of Business. 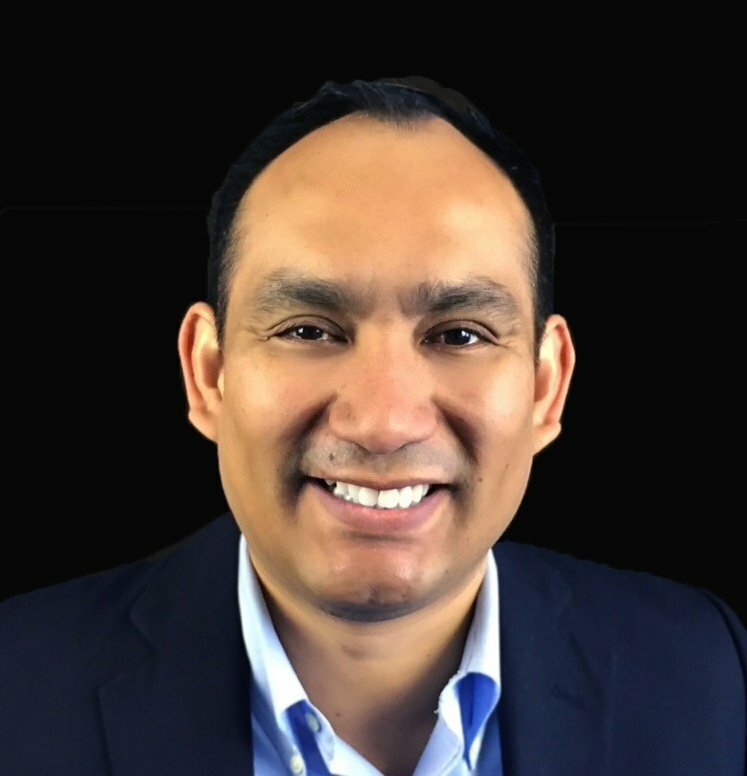 Mr. Urano currently serves as President and Chief Executive Officer of Excalibur Corporation, providing management consulting services to mid-sized technology companies. He has also served as Councilor of the Japan Camera Industry Institute since 2000, and as a director of Fukan Laboratory since 2010. Mr. Urano served as President and CEO of Pentax Corporation (acquired by Hoya Corporation in 2007) from 2000 to 2007. Prior to this, Mr. Urano held a range of senior management positions with Pentax since joining the company in 1968. Mr. Urano received his Bachelor of Science degree in Precision Machinery Engineering from the University of Tokyo in 1968, undertook graduate studies at the University of California, Los Angeles, in 1981, and received the Golden Pin Prize from Koln Messe in 2004. He served as Chairman of the Camera & Imaging Products Association in Japan from 2003 to 2005. Since 2013, Mr. Urano has served as an external director of Oncolys Biopharma, Inc. While he continues to represent the industry in his leadership role, in December 2016, Mr. Urano was elected as an external director of UpdraftCom, Inc., a company which specializes in developing and manufacturing IP transceiver technology for smartphones. Mr. Seiki is General Manager of Corporate Venture Capital Department at SBI Investment Co. Ltd., operator of several investment funds which collectively represent a significant stockholding in the Company. Mr. Seiki joined SBI Investment Co. Ltd. from E*Advisor Co. Ltd. in 2002, where he served as Senior Vice President of Marketing and Development of Financial Planning System since 1999. Prior to this, he held various positions at the Long-Term Credit Bank of Japan from 1988 to 1999, culminating in the role of Vice President of the Corporate Finance Division 1 (Japan Corporation), at the New York Branch. 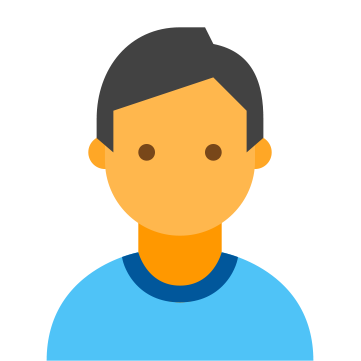 Mr. Seiki has been a Chartered Financial Analyst for over ten years, and he holds a Bachelor Degree in Economics from Waseda University, Tokyo, Japan. Mr. Funai is the Executive Director and the Secretary of the Funai Foundation of Information Technology. This foundation supports Japanese candidates who wish to pursue their doctoral studies abroad and supports young researchers in Japan. Mr. Funai has 8 years of experience as tour leader in the travel industry. He joined Funai Electric Co. Ltd in 1996. He was responsible for legal work and investment, and later served as Tokyo branch manager. Mr. Funai holds a B.A. in Law from Waseda University, Tokyo, Japan. Jeff is responsible for ensuring that TeraRecon remains an innovative company with excellent relationships with its customers, employees, shareholders and the medical imaging community. He has been instrumental in achieving growth, increased customer satisfaction and the commercialization of disruptive new technologies. Prior to TeraRecon, he has held leadership positions within the healthcare verticals of Hyland Software, GE, Imatron and Philips. Jeff holds a Bachelor of Science in Electrical Engineering from the University of Wisconsin and an M.B.A. from Cardinal Stritch University in Minnesota. Dr. Tiecheng Zhao is Vice President of Engineering and Chief Technology Officer, responsible for keeping TeraRecon’s products singly focused on improving customer’s efficiency, leveraging the company’s tradition of innovation and customer-focused development culture. TC is the inventor and chief architect for TeraRecon’s AquariusNet. He is awarded many patents on medical imaging and cloud, and authored GUI toolkit XForms. Prior to TeraRecon, he has held technical and architectural leadership positions in diverse fields, including graphics (Mitsubishi Research), medical imaging (GE Medical systems) and scientific research (NASA). TC received his Bachelor of Science in Physics from Nankai University in China and his Ph.D. in Physics and Applied Mathematics from the University of Wisconsin-Milwaukee. As Corporate Counsel, Jim manages and advises on a broad range of commercial and transactional matters, including intellectual property, licensing, partnerships, sales and corporate governance. Before joining TeraRecon, Jim enjoyed extensive experience in private practice as both a litigator and advisor in the areas of commercial transactions, business litigation, employment law, and sales, also serving in-house for a software development company, and as General Counsel for an internet marketing company. Jim received a B.A. degree from Stanford University, and law degree from UCLA. Ana Bilbao is Vice President of Human Resources for TeraRecon, joining the company in 2004 and built its HR infrastructure from the ground up. She is responsible for the company’s global HR function including payroll, talent management, compensation, benefits, organizational development, performance management, HR regulatory compliance and immigration processing while fostering a productive and enriching company culture. Prior to TeraRecon, she held a Director of HR position at Connectix for 8 years, also managing the global HR function, prior to being instrumental in handling its acquisition by Microsoft. Prior to Connectix, she managed HR and cost accounting for a semiconductor company, ELMA Engineering. Ana holds a degree in Paralegal Studies. Darrell Trump is the Vice President of Client Services with TeraRecon, Inc. He is responsible for managing the TeraRecon international service, professional services, training, and IT organizations, striving to meet and exceed the needs of new customers, and a global install base. He has been highly successful in building and managing large, complex, international professional services, technical support, service and information technology teams. He is also responsible for all operational and managerial aspects of the TeraRecon Tokyo Japan office. Prior to TeraRecon, Darrell held leadership positions within FUJIFILM Medical Systems, GE and Raytheon Corporation. Darrell has a Bachelor of Science in Finance from the University of Utah, and an M.B.A. from Brigham Young University. Prior to TeraRecon Jim was the Vice-President of Finance and Administration at NADEX, formerly HedgeStreet, a CFTC Regulated Exchange. He has also held financial management positions at Connectix (acquired by Microsoft) and subsidiaries of IBM, Thomson/Reuters and Pearson. Jim is a California Certified Public Accountant (inactive) and was a Staff CPA at Ernst and Young. Jim holds a Bachelor of Science in Business from the Santa Clara University and an M.B.A. from the University of Southern California. 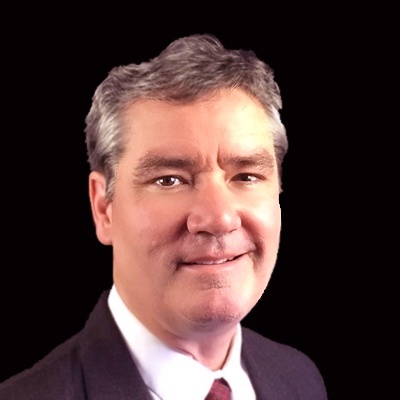 Mark McGrath is the Senior Vice President of Sales for USA and Canada at TeraRecon, Inc. He is responsible for all sales activities in North America. He has held 3 different management roles at TeraRecon since 2006 and has been instrumental in growing sales year over year. Prior to his new role, he held management position at R2 Technology and VasoHealthcare, a reseller of all GE products. Mark holds a Bachelor of Science degree from Montana State University. Mark played five years in the NFL with the Seahawks and the Redskins going to a Super Bowl in 1983. He has a wife Kathie, and two boys Logan 21, and Conner 16. Lindsay Fleming is Vice President of Marketing of TeraRecon. She is responsible for driving TeraRecon’s marketing strategy to attract, engage, and support customers worldwide. She is enthusiastic about modernizing the marketing efforts of TeraRecon, partnering with our customers and working cross-functionally to support the goals of Sales and Client Services. 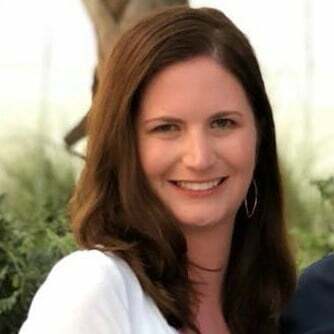 Prior to TeraRecon, she held marketing leadership, business development, and sales roles within Hyland Software, Valley Regional Imaging, TeraRecon, and iCAD. Lindsay holds a Bachelor of Science in Business Administration with a focus in Management & Marketing from the University of North Carolina - Charlotte. Al Thoman is Vice President of Service Sales for TeraRecon. He is responsible for maintenance renewal negotiations and maintenance revenue retention for the worldwide TeraRecon installed base. Al came to TeraRecon in 2002 with 20 years of experience in computer sales and management after having founded his own Silicon Valley software and computer sales corporation in 1981 with customers including most of the large corporations dominating the computer industry today. Al is a US Army veteran with a Bachelor’s degree in Physiology and a major in Neuroscience from McGill University. Gael Kuhn is TeraRecon’s Director of Product Management. He is responsible for setting the company’s vision and roadmap for innovative products, including 3D Printing, Augmented Reality/Virtual Reality, Artificial Intelligence as well as development of Advanced Visualization solutions. He is a certified expert in Agile Development and has a strong medical and biomedical science background. Prior to joining TeraRecon, Gael worked at CNRS to improve electric signal detections in SEEG and EEG for epileptic patients. During his internship at the National University of Ireland, he built a BCI (Brain Computer Interface) for Locked-In syndrome patients to be able to communicate using web browsers and a web-based game application to train hyper-active children to relax. Gael graduated with honors from the Biomedical and Health Science University of Nancy, France. Tom Untama is a Senior Director, Business Analytics and Automation of TeraRecon. He is responsible for corporate business tools that help management make strategic decisions and improve business processes.He works with cross-functional teams and drives new corporate business application projects. 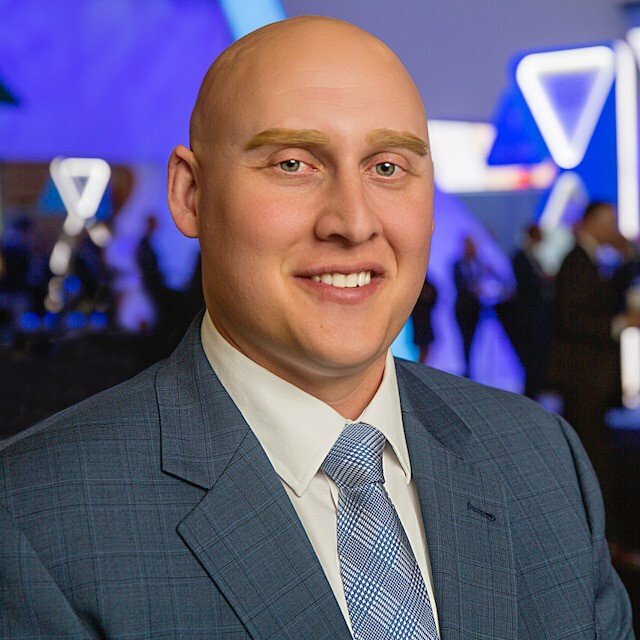 Tom joined the company in 2006 and has held various leadership roles within Client Services, Project Management, as well as Business Development and Sales for Asia and Latin American Markets. Prior to TeraRecon, Tom held leadership positions at Siemens Medical Solutions, as well as a Board of Directors role in a non-profit organization. Tom holds a Bachelor of Science in Electronic Engineering from the Pontifical Catholic University of Peru and an M.B.A. from Krannert Graduate School of Management, Purdue University. Paul Jajou is Director of Sales for the Western half of the United States and Canada. He is responsible for the day to day management of TeraRecon’s Western Zone, which includes supporting the Western Regionals Sales Managers as well as ensuring that TeraRecon maintains and expands its excellent relationships within the medical imaging community. Paul is in his 12th year with TeraRecon in 2018. He has been a key contributor in achieving growth, customer satisfaction and partner relationships throughout his career. Prior to joining TeraRecon in 2006, he held positions with Healthcare PACS and IT companies RamSoft, Inc. and UltraRad, Corp.
Paul holds a Bachelor of Arts in Political Science from Arizona State University. In his spare time, he enjoys spending time with his wife and two children. Paul also enjoys being an active member of The Knights of Columbus and the many charitable activities that they perform for his Church and the community. Margie Lawlor is the Director of Sales for the Eastern Zone – US and Canada. Margie works with the Eastern Sales team to ensure the health systems use TeraRecon enterprise-wide for its advanced visualization solution and for providing access to images. Margie has worked for TeraRecon for eight years as a Sales Specialist and Regional Sales Manager. She has been on the leaderboard consistently at TeraRecon for sales as a Regional Sales Manager as well as with the Eastern Team. Prior to joining TeraRecon, Margie was a pharmaceutical sales representative. 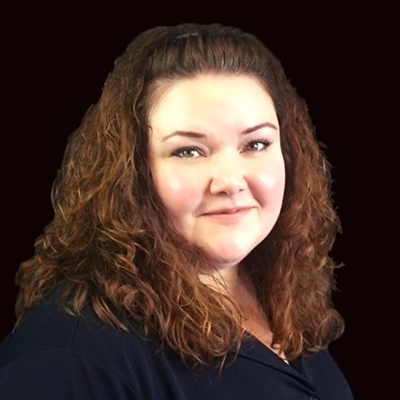 Margie has an undergraduate and graduate degree in business from Widener University, Chester, PA.
As Director of Alliances for TeraRecon, Mitch is responsible for driving and directing company growth through direct and indirect strategies. Mitch brings more than 20 years of experience within multiple Healthcare verticals in high growth companies including Healthcare Technology and Imaging. Mitch joined TeraRecon from Merge Healthcare, Director of Partnerships, where he built successful go-to-market strategies and sales and marketing channels from the ground up. Prior to this Mitch held a number of roles at Allscripts, which included Area-Vice President and Director of Partnerships where he managed and guided direct sales and go to market partner programs. Mitch holds a Bachelor of Science in Political Science and Economics from Eastern Illinois University. Prior to TeraRecon, she has held a variety of positions within medical device industry, with emphasis on software systems. Patty holds a Bachelor of Science in Biology from the University of Wisconsin. As the Digital Marketing Director at TeraRecon, Brianna manages, develops and implements cross-departmental digital marketing strategies to nurture and grow TeraRecon's global customer base. Brianna is also an Adjunct Professor at the University of Missouri St. Louis where she teaches the Social Media Strategy course and Advanced Facebook Advertising course for the Digital Marketing Certificate program, and she is a member of the Marketing Advisory Board for the UMSL Business School. Prior to joining TeraRecon, Brianna was the Digital Marketing Manager at Fpweb.net, a leading managed hosting provider. Brianna holds a Masters in Business Administration and a Certificate in Digital Marketing from the University of Missouri St. Louis, and a Bachelors of Science with a double major of consumer behavior/marketing and management from Tulane University. TeraRecon's team of specialists excel in the field of imaging technology for the medical, geophysical and industrial markets.